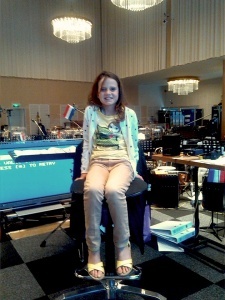 Already during Holland’s Got Talent Amira was intivted by André Rieu to follow a Master Class. Short after she was invited to perform this summer together with André Rieu and his Johann Strauss Orchestra at the Vrijthof square in Maastricht… And finally it´s going to happen, on friday July 11th and Saturday July 12th. Today, this was announced at Amira´s Facebook page. 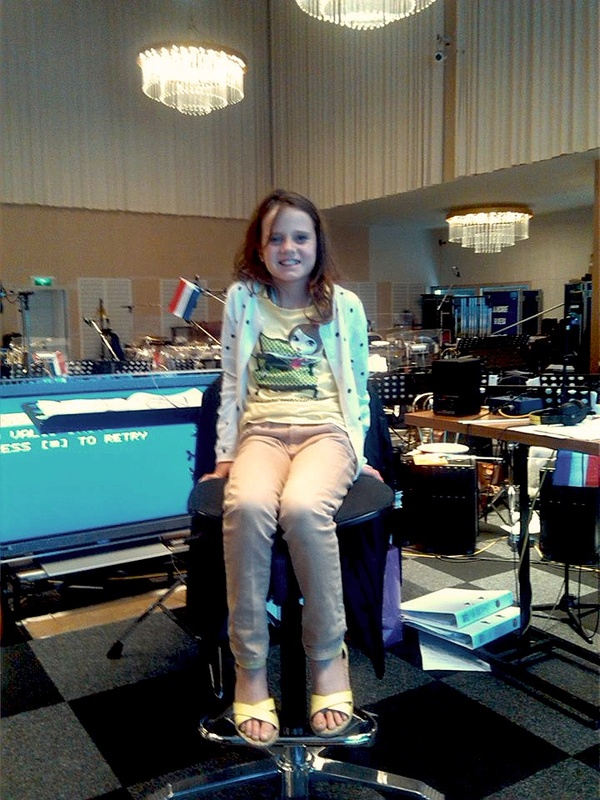 Amira went two days to Maastricht this week, to rehearse with the Johann Strauss Orchestra at André Rieu´s studios. Rehearsals went very well and Amira enjoyed it a lot, so she said. How many and which songs Amira will perform, still remains a secret. An inquiry at André Rieu Travel learned us, that at least on Saturday July 12th the concert will be recorded, to be broadcast one week later during the Cinema Concerts. It can be assumed that Amira thus will also be featured in the Cinema Concerts, although this could not be confirmed to us at the time of inquiring. UPDATE: There will be a live webcam stream from the event via amira-online.com. Amira has a remarkable voice. No doubt she will be one of the best soprano of the world, and possible the very best. She is a blessing for Nederland, the whole world and we who listen her marvellous voice. My wife & I had planned our trip to Netherlands, arriving 11th November, but could not get tickets for the Andre Rieu show for 12/11. We settled for tickets on 19/11, not knowing that Amira was scheduled to perform on 11 & 12 November. A bit of a disappointment, but we followed her all the way to the finals of the “Holland’s Got Talent” show. I just wish Mrs Brand could have been present at the live performance of her granddaughter!!!! Hi, Thank you for the nice words! Amira performed on July (not November) 11th and 12th in Maastricht, and on November 19th in Lelystad during a fundraising concert where she performed together with Paul Potts, just like she did in Durban and Joburg in August. In 2015, Amira will be again visiting several countries. At this time we don’t know which ones, but it’s likely that SA will be one of them.